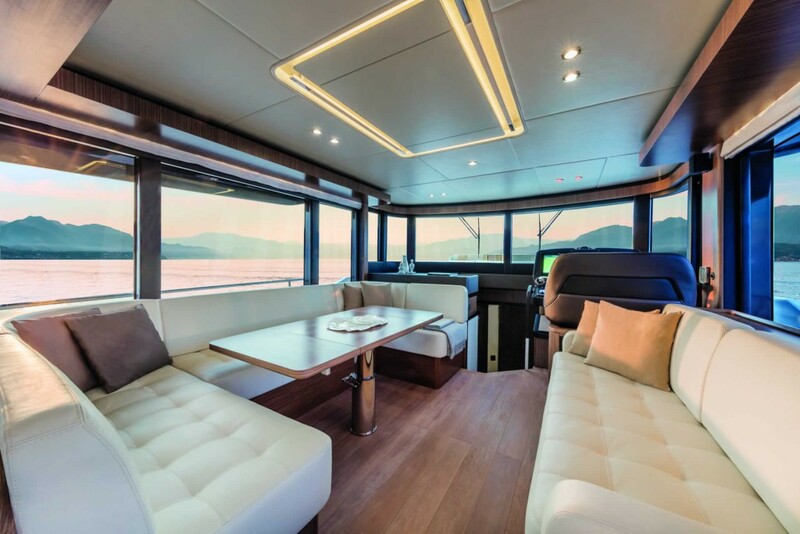 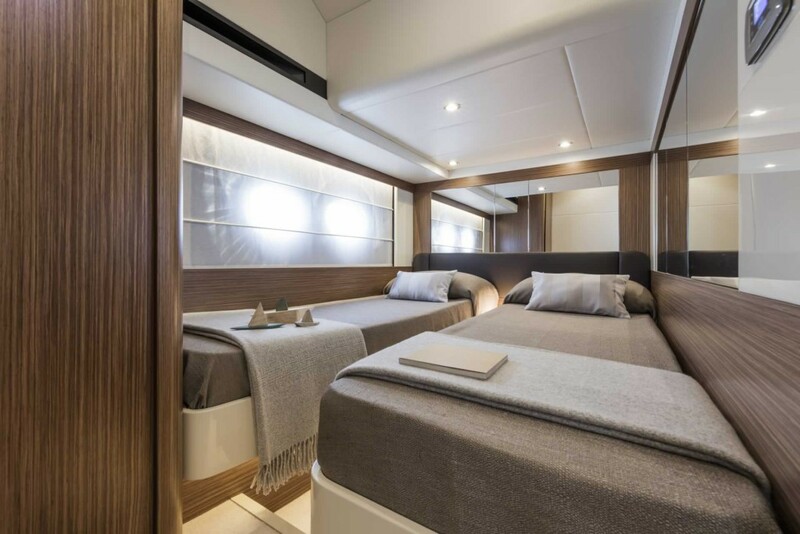 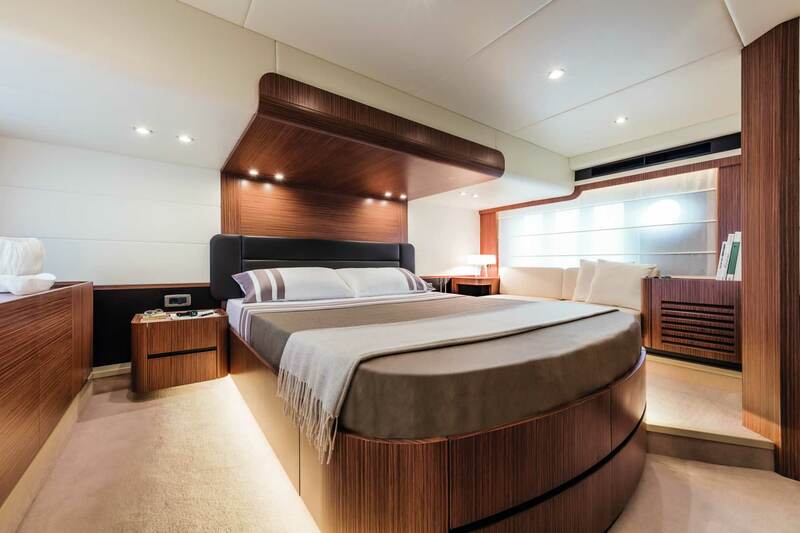 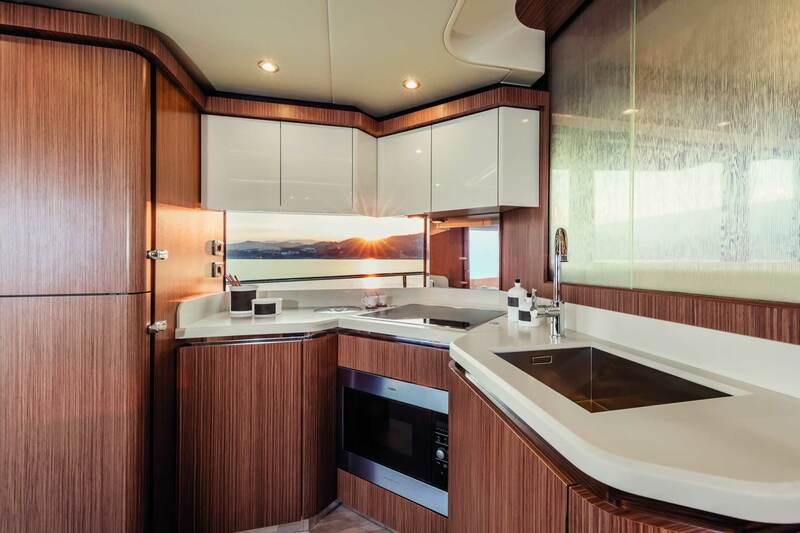 The interior of “Navetta 52” is outstanding for the excellent use of space inside the large and thoughtfully designed cabins: woods, fabrics, high quality Made in Italy leathers stand out; in the bathrooms, the most polished materials and furniture offer maximum comfort. 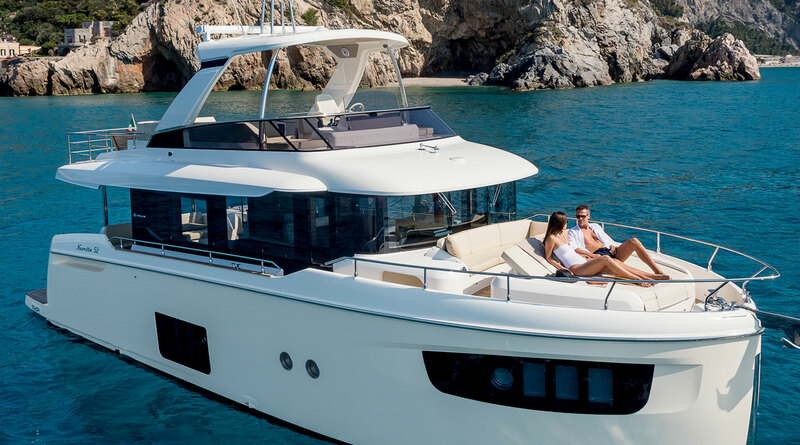 Navetta 52 proves to be an extraordinary boat: only refined, luminous and nicely laid out furniture, where family and friends can enjoy a unique atmosphere. 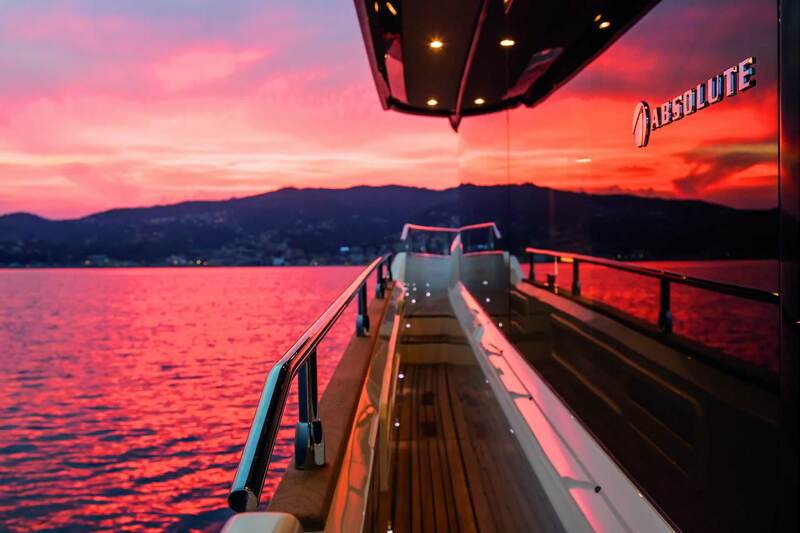 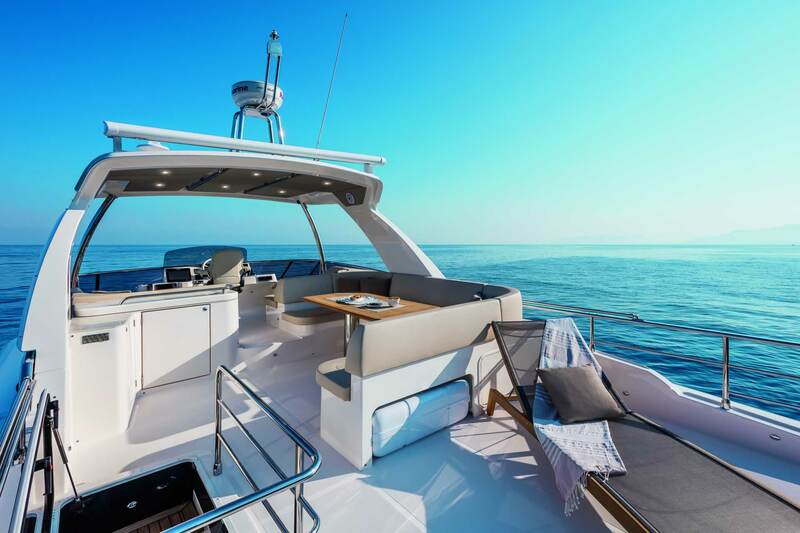 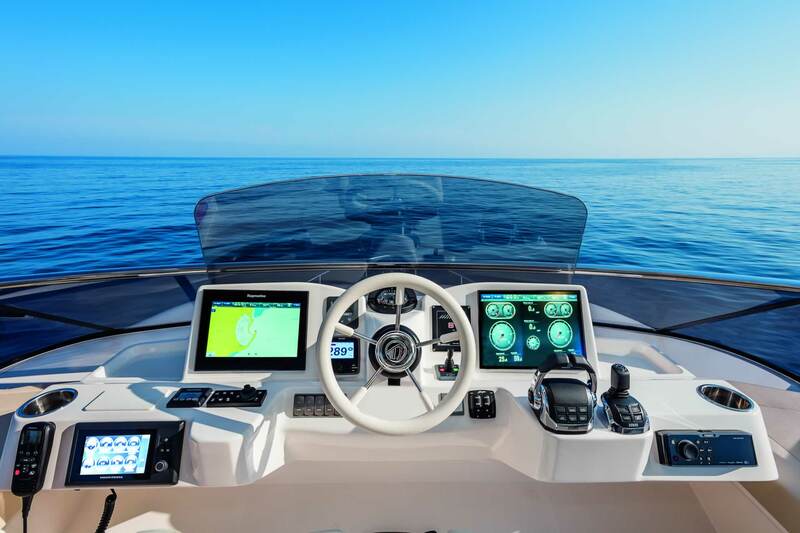 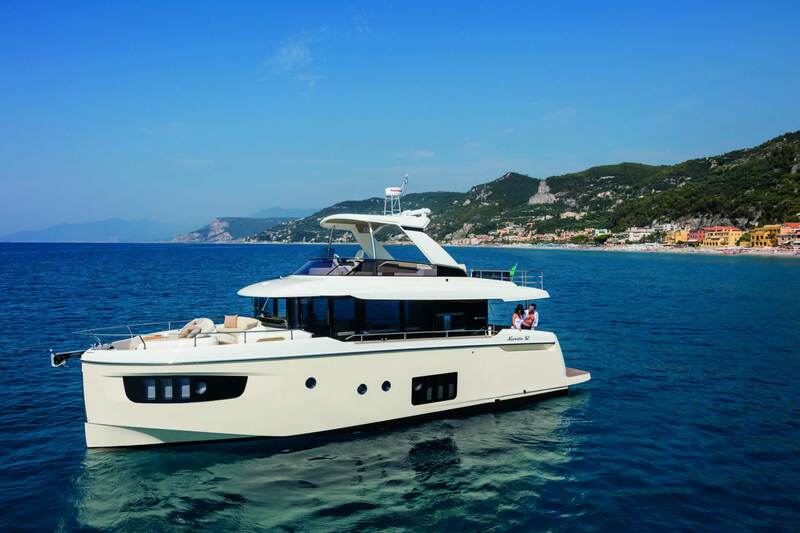 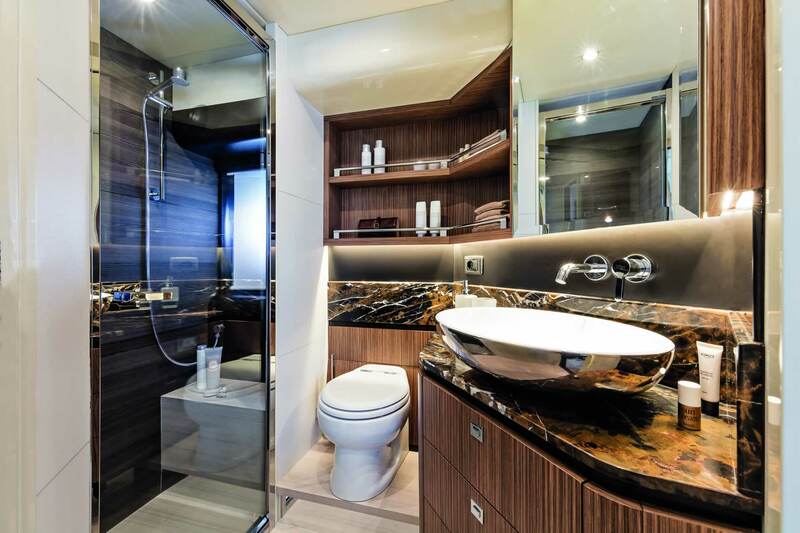 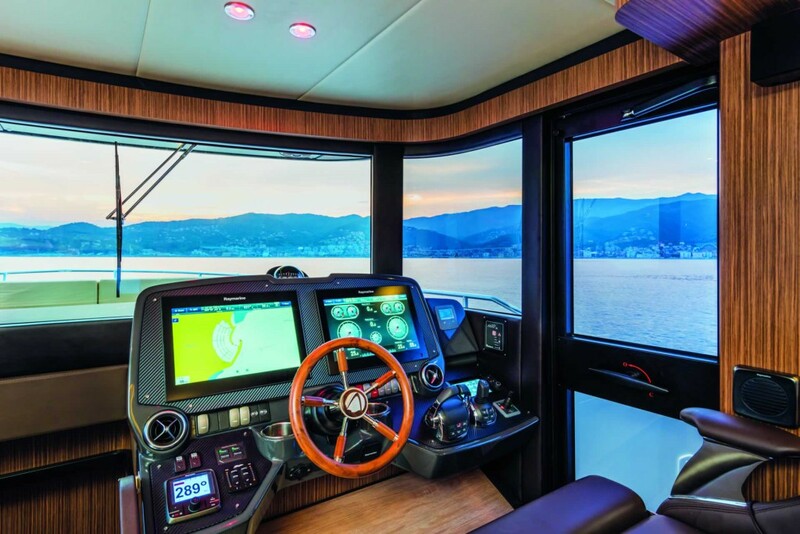 “Navetta 52” is a real Absolute, able to offer an unforgettable experience.